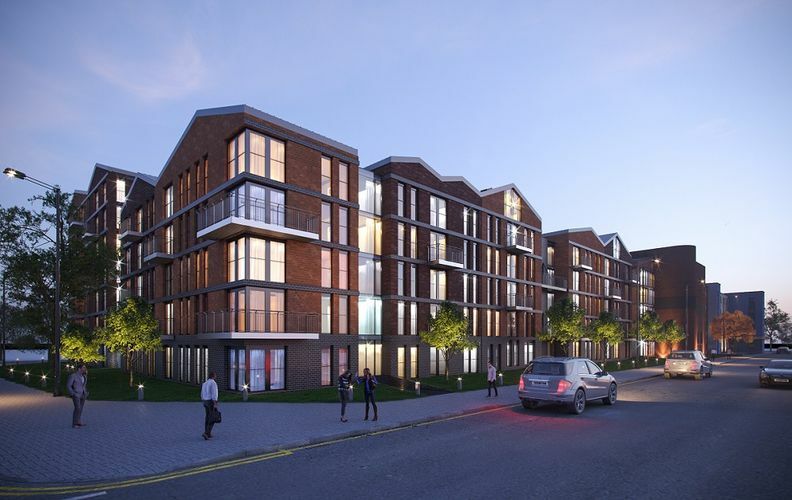 Top Capital Group, an award-winning international property developer and real estate investment company, will soon be unveiling Arden Gate, luxurious contemporary apartments in Birmingham, the United Kingdom’s hottest new property market. Birmingham’s appeal continues to grow as it cements its reputation as one of the UK’s most vibrant cities. Property prices in the city are forecast to grow by up to 30 per cent in the next four years. Birmingham also ranks high in terms of rental yields, with average yields exceeding 6 per cent in the prime city centre, and projected rental growth of 20 per cent between 2017 and 2021. To find out more about Arden Gate, please visit Top Car Group website. Based in Hong Kong, TCG has a long track record building high quality residential, commercial and mixed-use projects in Asia and is now committed to several key overseas markets where it has identified the best potential to leverage on its experience and deliver the highest possible value to investors and the local communities. Top Capital Group has a presence in Australia and the United Kingdom where it sources, finances and develops residential, commercial and mixed-use projects. To find out more about Top Capital Group, please visit the website.